When is the new 'Chameleon' In Home Display (IHD) being made available? 4 months ago, Community Moderator, Tim, announced that OVO was actually working on a new In Home Display Unit. They were being tested....... He also said "watch this space!". Has OVO started to install these new units yet please? The good news is that for new smart meter installations, we are now supplying the new IHD in limited numbers to extend the trial we were running previously. As this is a new piece of tech, they are only available in limited numbers while we ramp up supplies, so won't be available just yet for customers that have already had smart meters installed and have the previous version of IHD. As and when this changes in the future, we will of course let our customers know! We don't want to disappoint anyone but need to ensure they are doing the job we expect to support our customers first rather than just rushing them out to everyone! 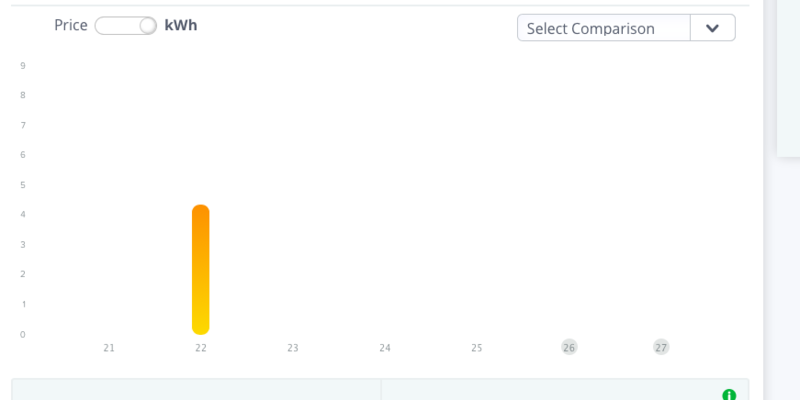 I see some data has come back but it looks like funny data to me, having quite a few days the exact same output and when you look at the other data you see actually only 1 day is used. Im told that correct data is reaching OVO but thats no good to me. If you'd like to send me the newer IHD rather than the pipit500 then maybe i could get the data from that rather than the website.? Personally I think the IHD is an interesting device for about 5 minutes and then is not worth bothering with anymore. What I really want is a simple method for downloading the real time usage from the website (csv file?). Currently I have to manually record usage into a spreadsheet. Emily, the “best answer” is from a trial that was running over a year ago. Is there any official OVO update to this? Hey @MadArgy. We're currently providing the new Chameleon IHD with all new installations of smart meters, and as replacements for any faulty Pipit IHDs. Due to stock levels, we can't replace all existing working Pipits with a new Chameleon right now. I have just been offered a new smart meter to be purchased at the price of £28. Do people think it’s worth purchasing? Within a couple of years I would expect IHDs to have changed radically. 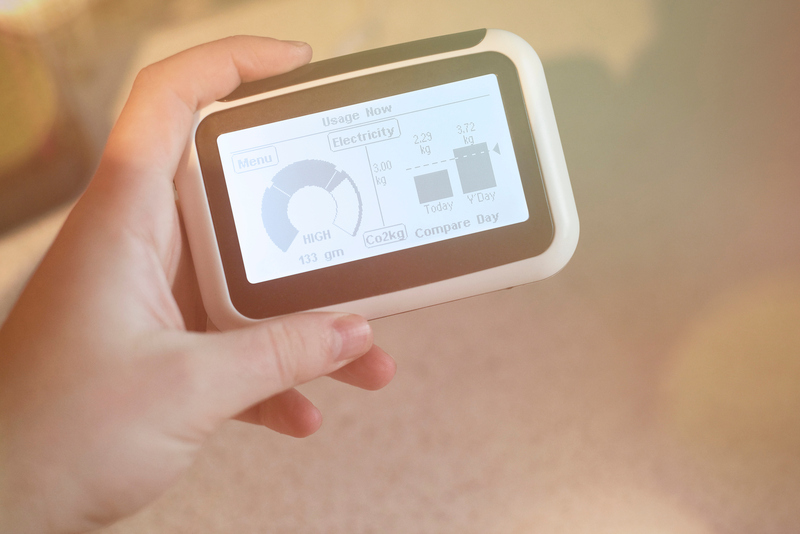 To cater for Demand Side Response whereby customers can configure parameters to buy/sell energy within variable half-hour tariffs, IHDs must evolve to offer an intuitive user-interface which facilitates the setting of those user preferences. When we're comparing the likes of Pipit and Chameleon, it is analogous to discussing the features on early digital mobile phones. Now that SMETS2 meters are starting to be deployed, the "smartphone equivalent" IHD must soon emerge to match the meters' capabilities. I have no idea whether each Energy Supplier, like OVO, will still attempt to provide their own basic IHDs, or whether the likes of Samsung, Nokia and Huawei will enter the market and offer IHDs which work seamlessly across all Suppliers. The simplicity of the user-interface is critical. It has to permit sensible default-settings and basic operations which can be undertaken by customers who are barely IT literate. OVO fit Smart Meters for free if you don't already have them. Check out your account on the website, you should see a banner at the top of the homepage advertising them. Last we heard there wasn't... and my PipIt is still gathering dust in a kitchen draw. 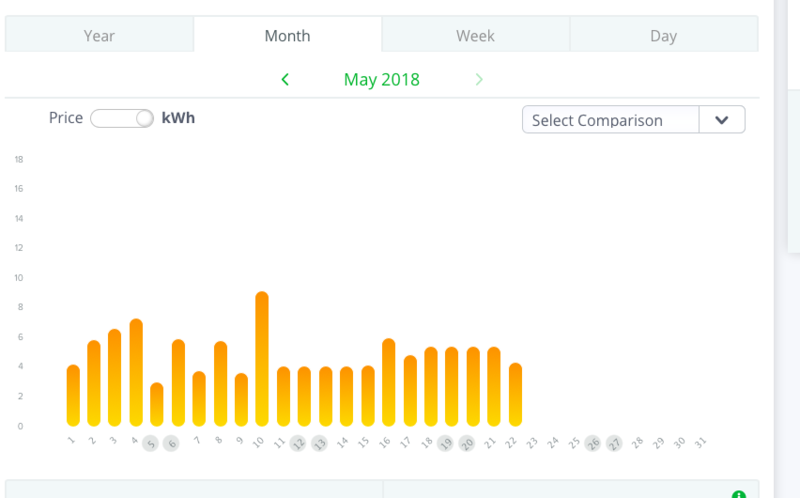 With the migration to the new OVO smart meter online experience can we expect any developments in the area of IHDs and Real-time usage monitoring?